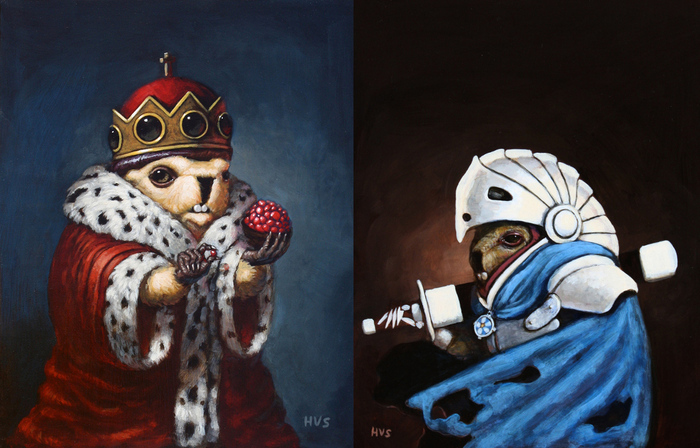 Marmot minutes: Kickstarter: help fund a marmot chess set! Here's a brilliant artist who's looking for funds (today's the last day!) to support a marmot chess set project. Check out these characters!